We used data and science to determine the places in Pennsylvania everyone wants to move to today. Editor’s Note: Data has been updated for 2019. This is our fourth time ranking the fastest growing cities in Pennsylvania. Depends on who you ask. Some want bigger, more exciting cities like Philadelphia and Pittsburgh, while others want peace and quiet like in Kut and Vandergrift, thank you very much. 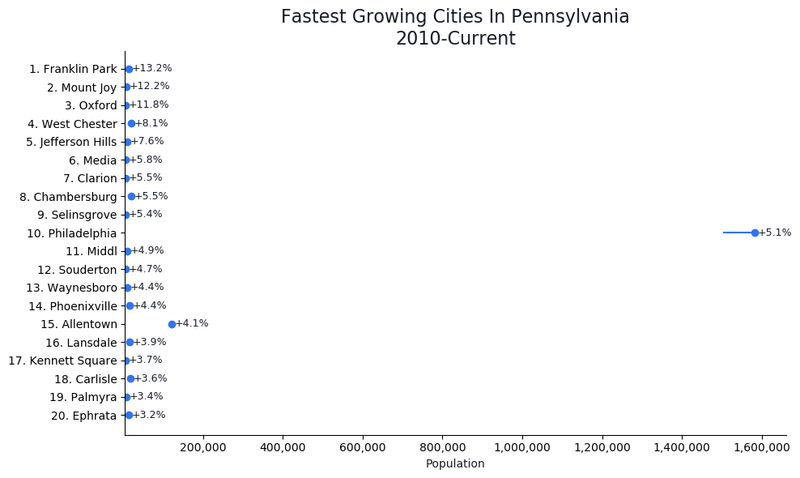 But today we’re going to put opinions aside and just look at the cold hard facts — over the past five years, which cities in Pennsylvania have the grown the fastest. After getting knee deep in the Census’s American Community Survey, we emerged with this set of cities in the Keystone State that have people climbing over each other to get in. If you happen to be a resident of Mount Joy, you’re probably not too surprised to find it on our list. If you’re surprised–and you’re wondering why these places are kind of a big deal–keep reading. We’ll tell you what makes each of these 10 places in Pennsylvania are growing like weeds–but first, a bit about our methodology. 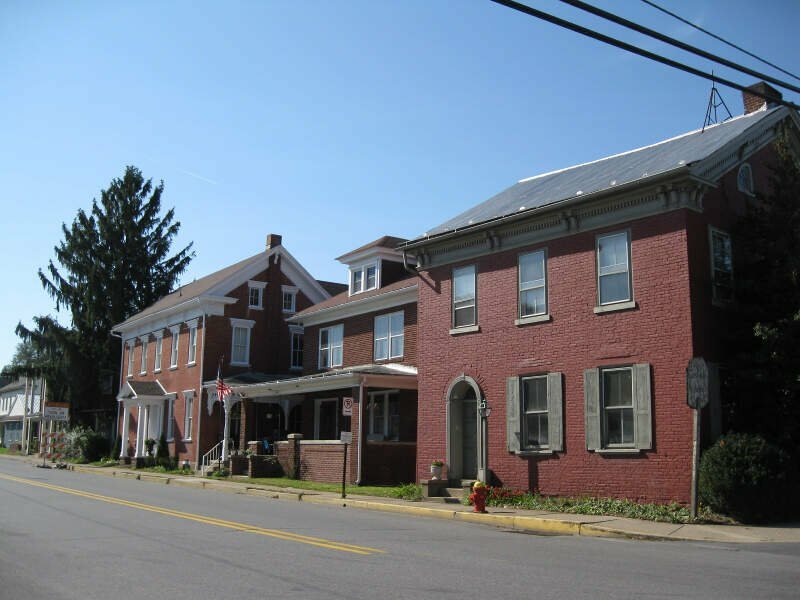 And if you already knew these places were happening, check out the best places to live in Pennsylvania or the Fastest Growing States In America. We ranked all 187 Pennsylvania cities with a population over 5,000 people from highest growth rate to lowest. 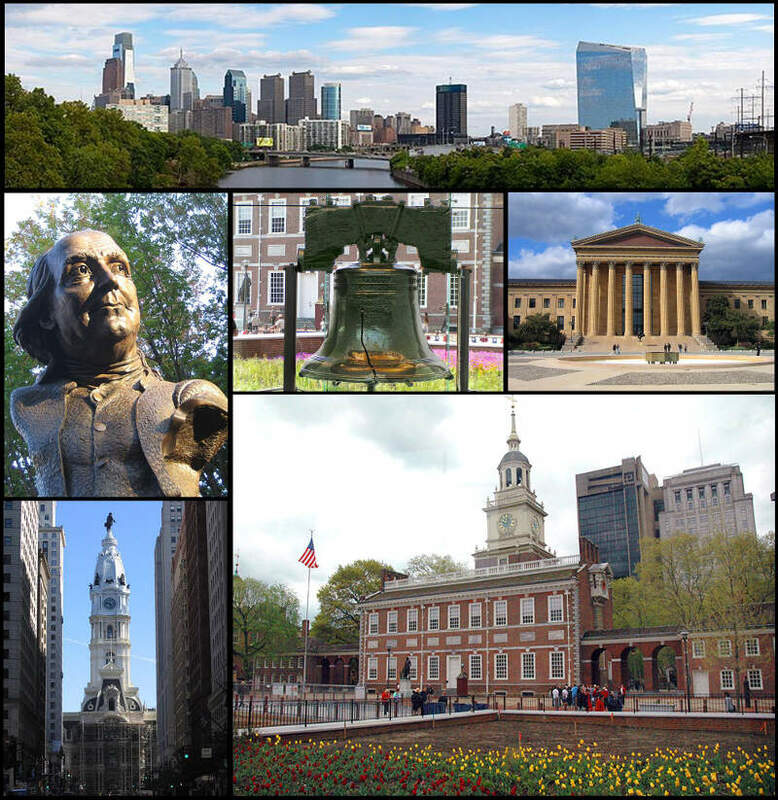 The city with the highest growth rate during this time was crowned the fastest growing city in the Keystone State. 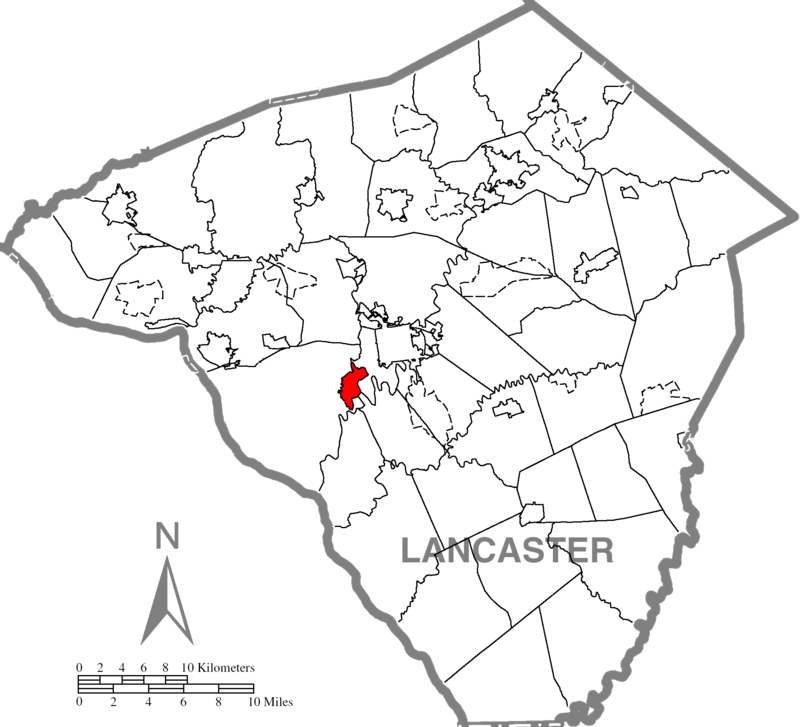 Chambersburg is a borough in the South Central region of Pennsylvania, United States. 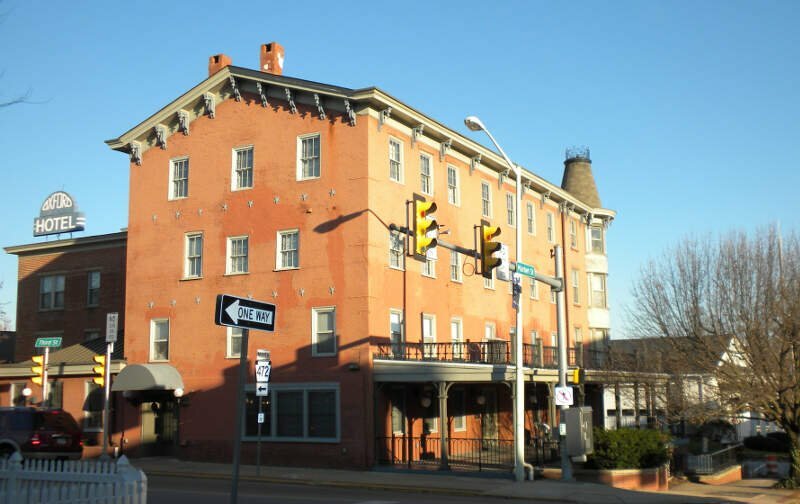 It is 13 miles north of Maryland and the Mason-Dixon line and 52 miles southwest of Harrisburg in the Cumberland Valley, which is part of the Great Appalachian Valley. 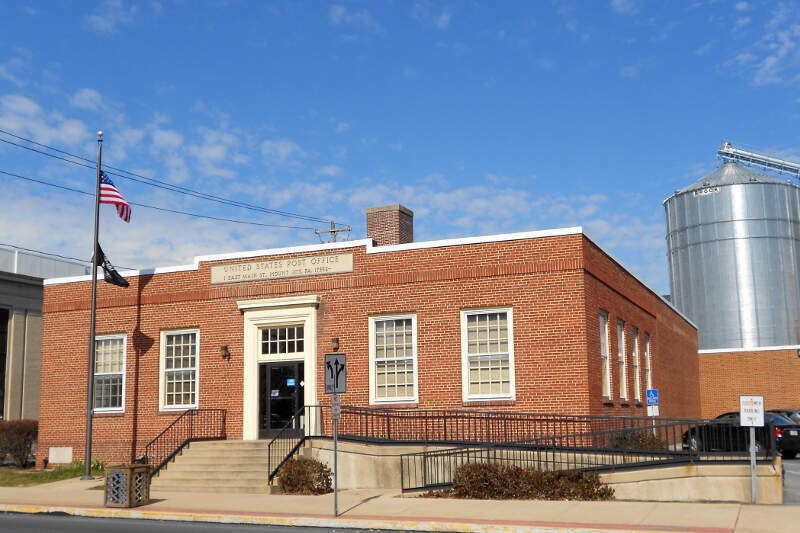 Chambersburg is the county seat of Franklin County. 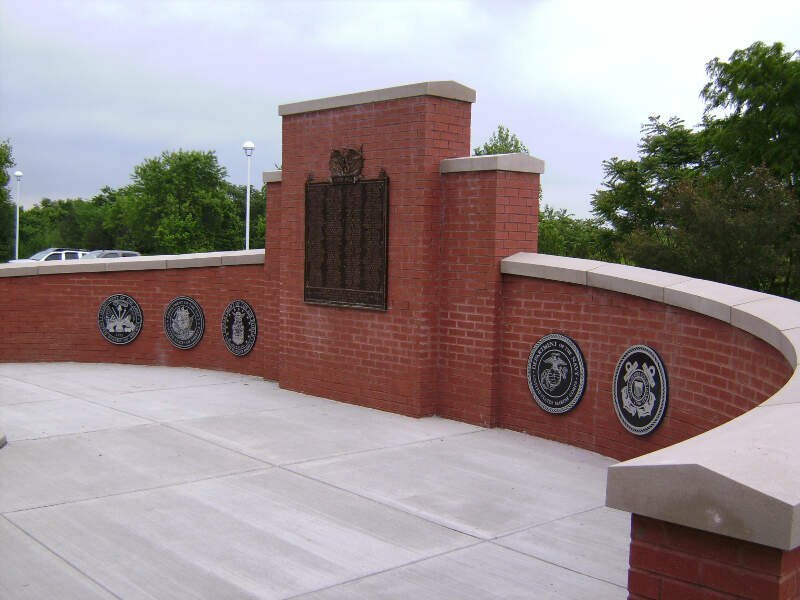 According to the United States Census Bureau the 2010 population was 20,268. 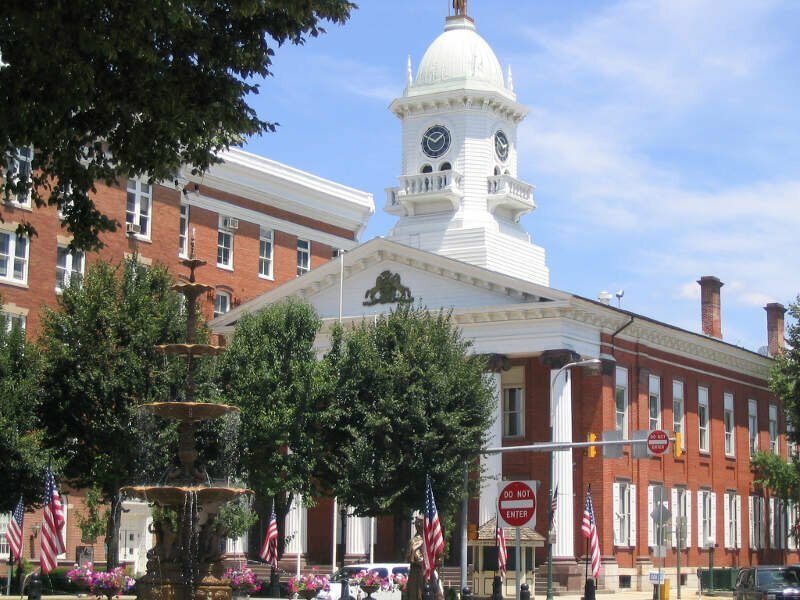 When combined with the surrounding Greene, Hamilton, and Guilford Townships, the population of Greater Chambersburg is 52,273. 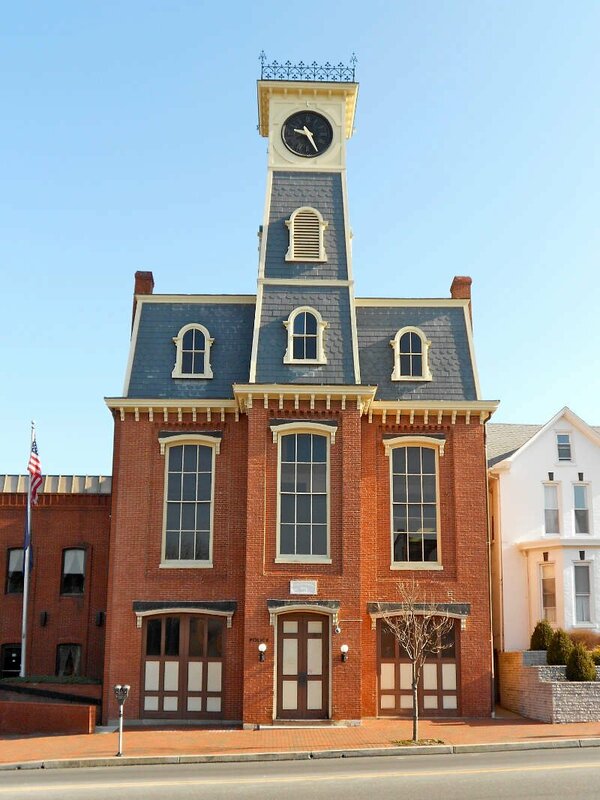 Chambersburg is at the core of the Chambersburg, PA Micropolitan Statistical Area which includes surrounding Franklin County. 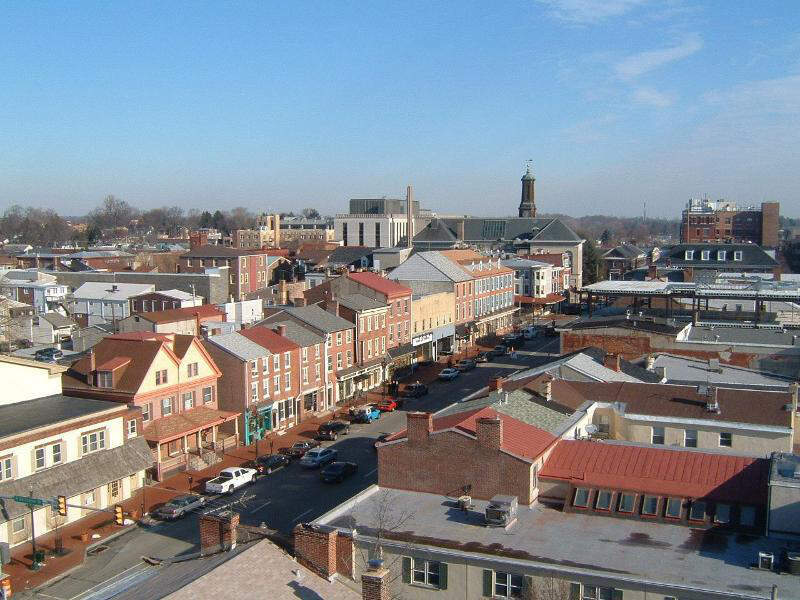 The population of the Chambersburg Micropolitan Area in 2010 was 149,618. 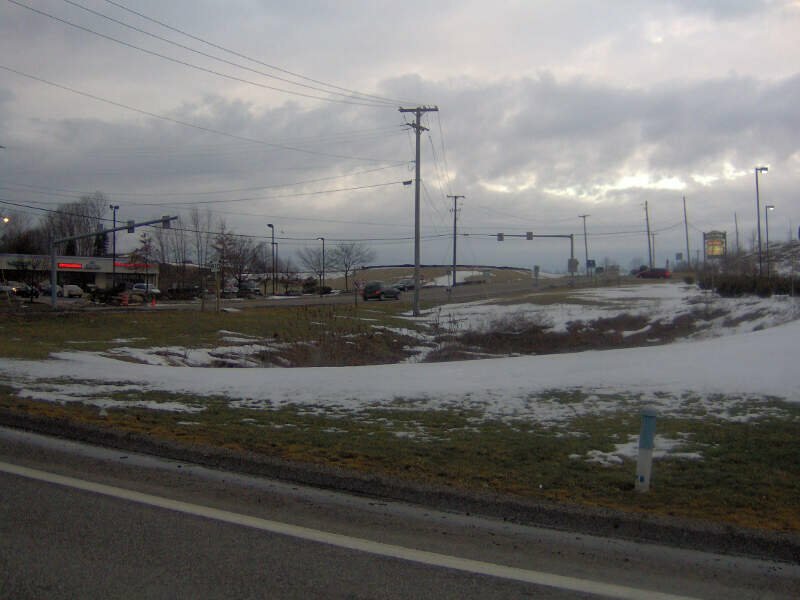 These Places Grew Up So Fast In Pennsylvania, You Know? So there you have it, the fastest growing cities in Pennsylvania are led by Mount Joy which has been growing at a blistering pace this decade relative to other cities and towns around the state.